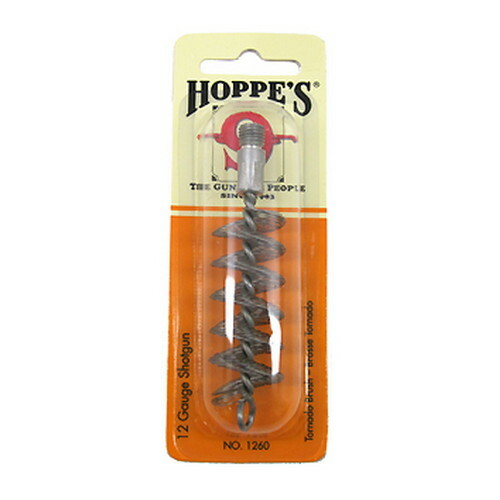 Hoppe's very finest cleaning rods – made of high-grade stainless steel – for the ultimate resistance to weather and chemicals. 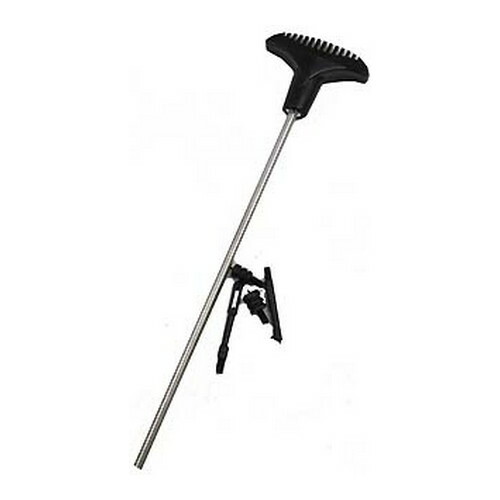 Come with ball bearing swivel handles. 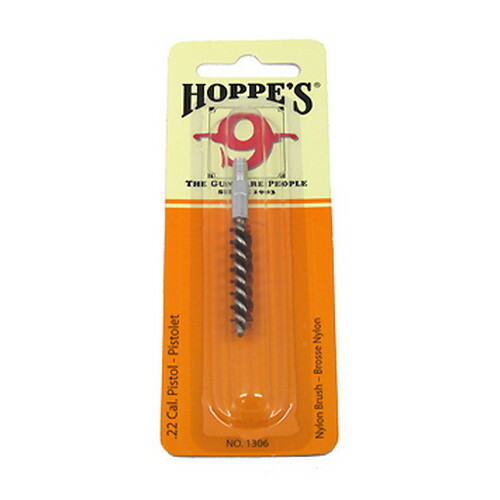 Be the first to review “Hoppes Universal Pistol SS Rod” Click here to cancel reply.